Are you ready to trade your over-priced and chemical-laden dishwasher detergent for something better? Then, try this simple recipe for homemade detergent. Besides the expense, the pungent scents used in commercial dishwasher detergents can irritate those with allergies and are probably unnecessary. Mix the Borax and baking soda together. Then, add to your dishwasher's detergent compartment, and run as usual. If you wish to make a larger batch, simply mix one-to-one, such as one cup and one cup. Why this works: Borax and baking soda are both natural disinfectants and mild abrasives – just what you need to blast away stuck on food and germs. In fact, you may be interested in learning that Borax is a common ingredient in many commercial detergents. Some people have found the simple Borax and baking soda recipe leaves a film on their dishes. This recipe uses washing soda instead of baking soda and adds citric acid and salt, which can be more effective at getting dishes and glasses clean. You will need to find food grade citric acid, or you can use unsweetened lemonade mix. Mix all of the ingredients. Use one to two tablespoons per load of dishes. You can substitute unsweetened lemonade mix for the citric acid, as it is mostly citric acid. As a bonus, it adds a lemony scent. The salt is used to soften hard water and may not be necessary if you have soft water. To make a larger batch, you can vary the amounts, just keep the ratios at 2:2:1:1. Some people wish to avoid using Borax. Washing soda provides a similar chemical action. Mix together and use one to two tablespoons per load in your dishwasher. Store the rest in a glass container. As with the second recipe, you may not need the salt if you have soft water. You can vary the amounts in this recipe to make a larger batch, just keep the ratio of 3:3:1:1. Borax sells under the name 20 Mule Team and can be found in the laundry aisle at your grocery store or big box store. Arm and Hammer washing soda can also be found in the laundry aisle. Food-grade citric acid can be found in the area of your grocery store where canning goods are sold. If your store doesn't stock canning goods, you can buy it online. 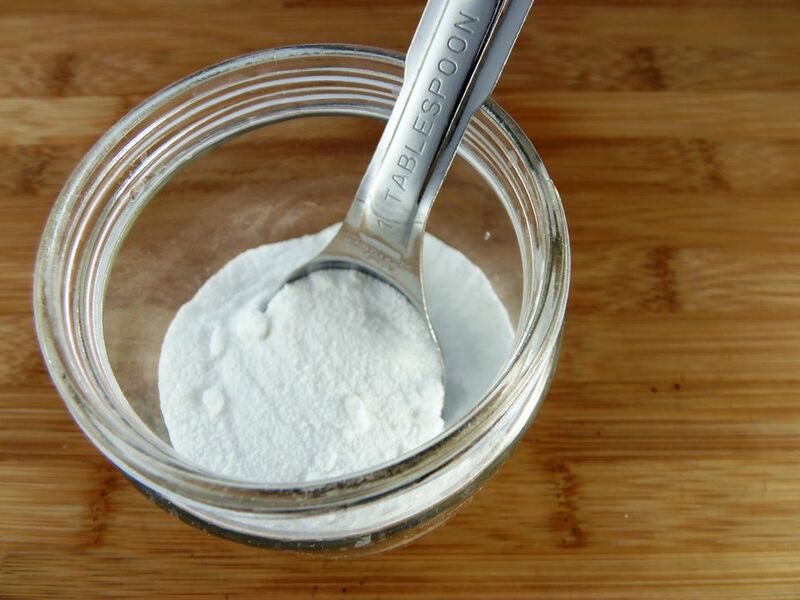 Save time by making up big batches of dishwasher detergent, consisting of equal parts Borax and baking soda. Keep prepared detergent out of the reach of children and pets.